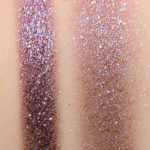 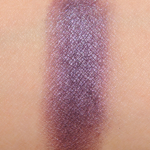 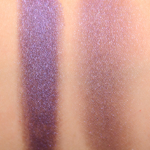 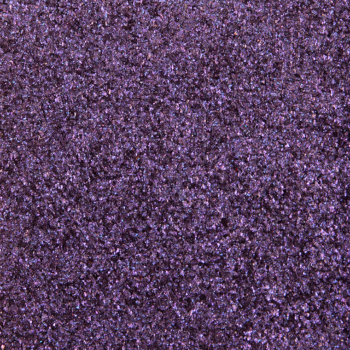 Dior Temptation (184) is a warm purple with a sparkle finish that is permanent and retails for $29.50. 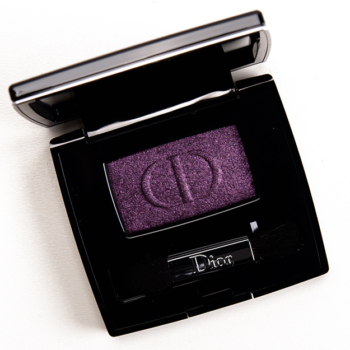 In comparison, Tom Ford Beauty Violet Argente #4 (Eye Color) is a warm purple with a sparkle finish that is limited edition and. 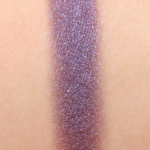 Tom Ford Beauty Violet Argente #4 (Eye Color) is 95% similar — it is lighter. 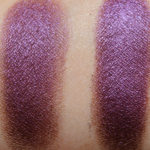 How similar is Violet Argente #4 (Eye Color) to Temptation (184)?